There are so many things to adopt and apply during digital marketing of a brand to get satisfactory results. But is it beneficial to add location in keywords when Google helps in searching keywords with the location of an online user? Yes, you should! According to experts, using location with keywords is helpful for better SEO convergence. For example, using a city name with keywords during the on-page optimization can help search engines in recognizing the place to which a business belongs. Such efforts can result into NAP- name, address, and phone number- of a business appearing on multiple pages of the website. 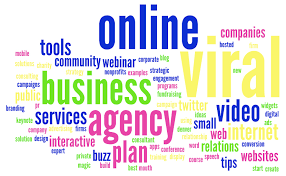 Apart from that, this effort can help in using NAP as information for online business listings and local business directories. If you want to promote your business locally and lure online people in the neighborhood, you can use a location keyword in the page titles and Meta description tags. But while doing so, it is necessary to ensure that text is not going to be overused. 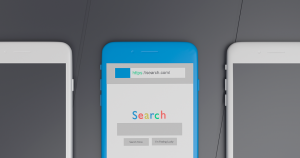 Search engines, like Google, Bing and Yahoo link location to a keyword by considering a place and the IP address where the search is originated. After that, people searching for a particular service in their city are counted by the search engine as searchers within a location, thanks to their IP address. So, adding location with the product keyword can also help in grabbing attention of a small town or a large city. Creative Web Mall can help you use keywords in the most accurate way in order to ensure that your business gain attention of people from local as well as foreign locations online. Apart from that, various other digital marketing services are provided by the company to help you get business-friendly results online. Does old school marketing still exist? In this age we live in, if you are not digital, you are almost literally non-existent. 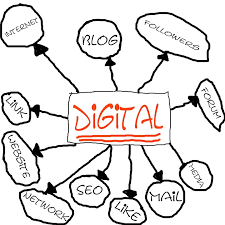 Thinking of business marketing, nothing works more than what’s digital. Here are some digital marketing options you must adopt now. More than 90% of internet users use search engines for various purposes. When we look for anything in search engine like Google or Bing etc, we get page results & usually a person gets the desired information in first few pages itself if the information is relevant and proper Search Engine Optimization is done. 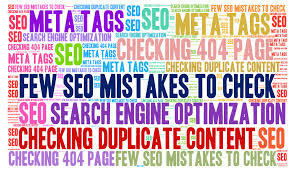 SEO helps a particular website to move up in ranking. Modern era Search engine like Google is technically very advanced and people’s dependency on search engine is growing at a very high rate. In metropolitan cities like Delhi, Mumbai, Chennai, Bengaluru, the number of users are very high and so is the scope of search engine marketing. Local businesses are getting good benefit from search engine marketing. The sponsored links that show up on top of a search result is a perfect example. Integration of technologies like GPS, GPRS with internet is also a key. When we search something, we get results that are close to our location. Eg: If we simply search grocery store on Google, we will get results that are near our current location. 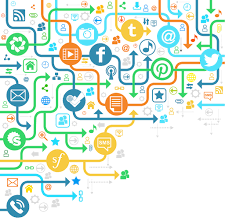 Social media’s growing popularity and consistently increasing user base makes it a very effective marketing tool. Apart from social media marketing through company pages and groups, we see random but related advertisements on Facebook. That is what running a social media campaign is. 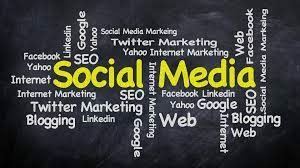 Individuals and small businesses are getting high benefits out of these marketing tools because social media helps them to reach the right kind of audience at a much lower cost and time. Unlike a newspaper advertisement which is costly & less productive, social media marketing stands as an alternative to many mediums of advertisements. Professional media marketing is a new trend & it works somewhat similar to social media marketing. Professional networks like LinkedIn, Google Plus etc are useful tools of professional media marketing, Companies and offices dealing with services like recruitment, Technology, software etc get maximum benefit from professional media marketing. E-mail is one of the most widely used marketing tools. 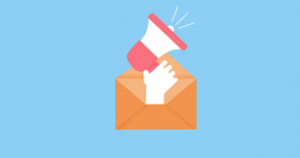 E-mail was developed for official & encrypted communication via internet but today it’s being used for many purposes like Advertisement, publicity & promotion etc. There are many professional digital marketing companies that can provide bulk email services. Today, digital marketing professionals use plenty of techniques to grab attention of potential online customers or generate online traffic to a website. SEO, also called Search Engine Optimization, is one such method which further has two techniques to help improve a website on search engine: On-page SEO and Off-page SEO. 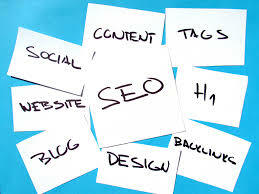 On-page SEO includes activities on a website, such as content, pictures, title and internal linking. It contains tricks to make a website more search-engine friendly. On the other side, Off-page SEO is linked to activities making a website popular over the Internet. Easy-to-read content for social communities: Various social communities such as Reddit can be an effective way to make a website popular and lure online people to link to the site. To get the most of this trick, it is essential to write content especially for these social communities. Press release: In addition to grabbing attention of social community users, it is necessary to provide content to online bloggers and journalists to impress them and make them interested in the company services. By providing press release to these people, a company can display its new products and its benefits for people. 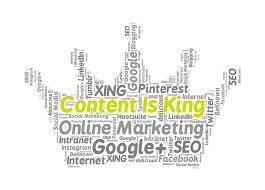 Powerful brand: To get the content published in high-rank PR websites, it is necessary to have famous brand. As a reputed brand, a company can make these PR websites promote its brand and build natural links for it. 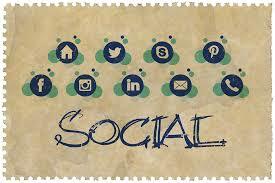 Active participation on social websites and forums: By using social media website actively, a company can reach lots of potential customers and turn them into regular customers. In addition, active participation on public forum can make it more famous among people and allow it to promote its services on a platform with lots of users. The advent of digital marketing has totally changed the way of advertising your company into the realm of general audience. An efficient digital marketing strategy is what calls for certain tech moves for the promotion of your product or a service amongst target audience and convert them to potential clients. 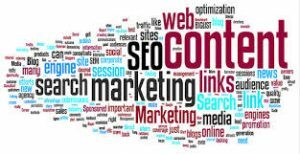 Since, there are numerous ways to carry out digital marketing strategy by service providers, but main components comprise of SEO and Google Adwords. The very basic idea of SEO service is to make your website visible at the top of search engines like Google, Yahoo, Bing or any other. An effective digital marketing component, SEO brings with it certain set of tools that help in providing maximum ranking results to the company. On Page Optimization: Wherein, general importance is given to website pages where major changes have been made in title, meta description, site content, URL, sitemap, etc. This is basically done by using certain set of keywords that should be related to your website. 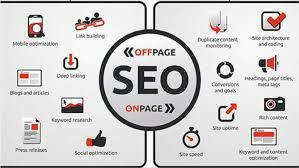 Off Page Optimization: This very component of SEO means increasing rank of the website in search engine result page. One of the ways of doing this is by using hyperlinks i.e., external links showing on your website that allows Google to have more trust on you. Under the pool of millions of users and competitive sites on Google, you can let your website stand apart by using the services of Google Adwords. Under this, PPC (pay per click) is the ideal module that allows you to showcase your Ad to your target audience. You can choose your audience based on demographics, profile, location and interests etc who are more likely to click on your Ad. This helps you get quick ROI (Return on Investment) as compared to doing SEO for the next 6 months and get your website ranked at the top.